Haverthwaite station, Sat 29 April 2017 1. 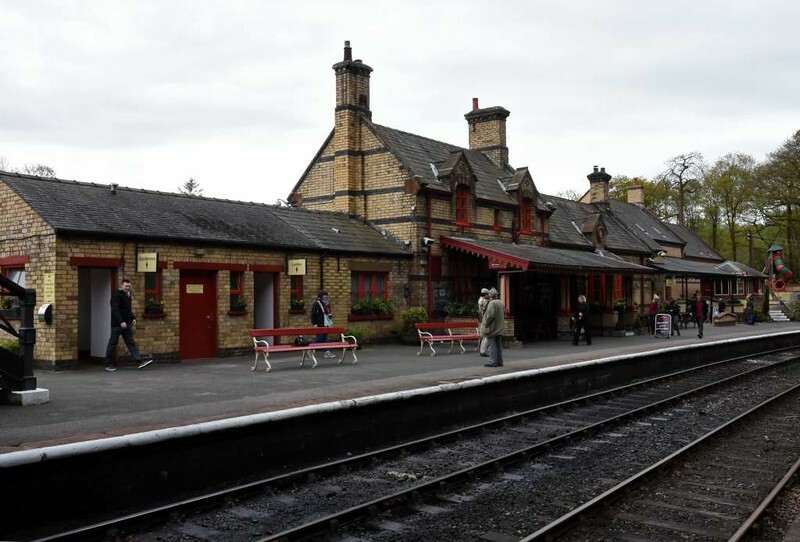 The Furness Railway opened the Windermere Lakeside branch in 1869. It was connected with the Furness's Carnforth - Barrow main line by a triangle, with lines from Leven and Plumpton Junctions which joined at Greenodd Junction. Haverthwaite was once half way along the branch, but is now the southern terminus.